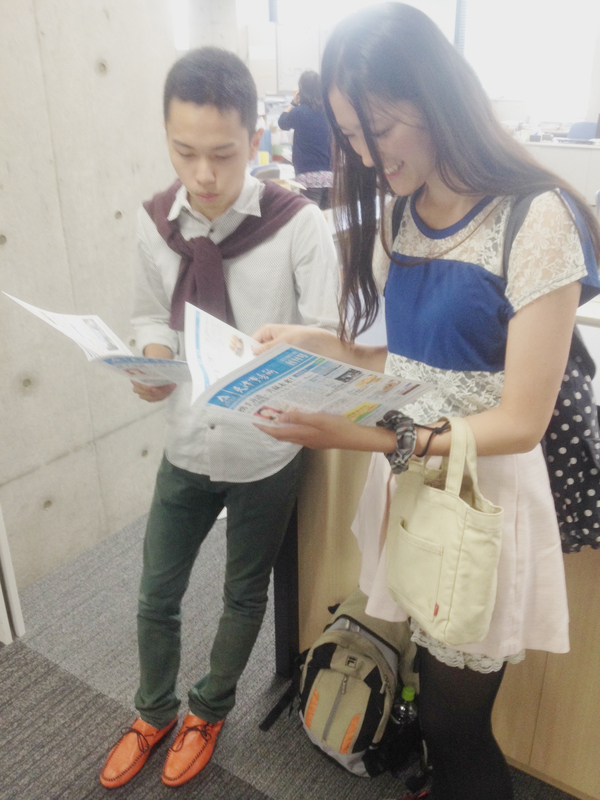 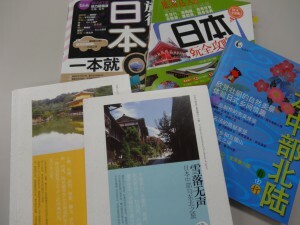 中国留学から夢へ向かって！/ Study Abroad and Make Your Dreams a Reality! 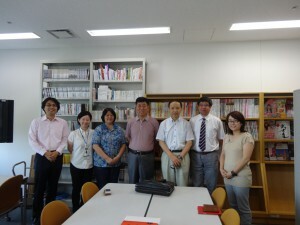 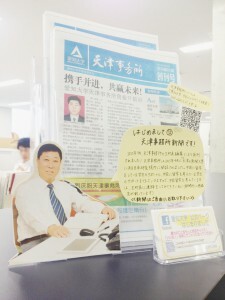 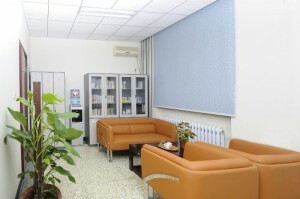 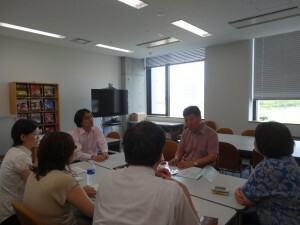 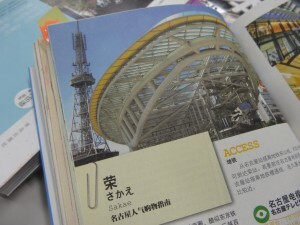 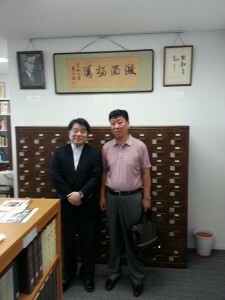 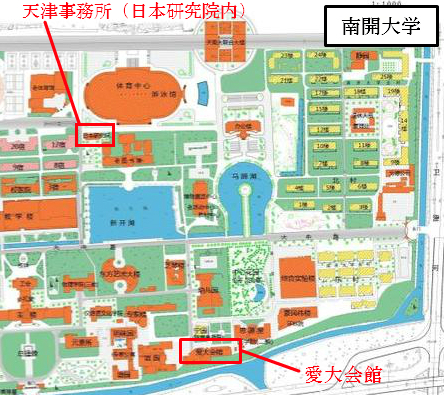 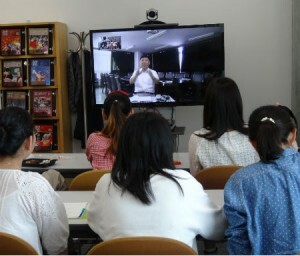 天津事務所の様子です！ / Introducing Aichi University’s Tianjin Office! 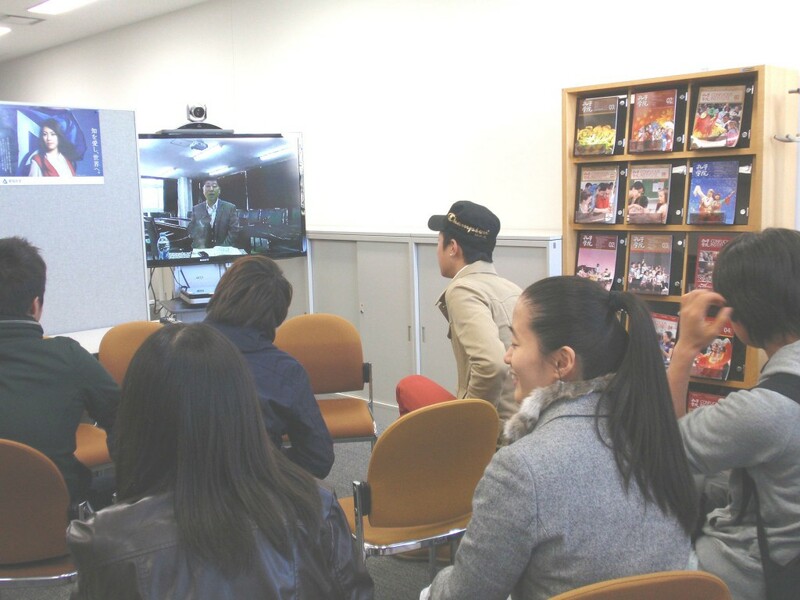 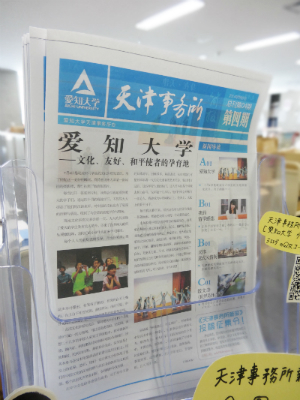 Nankai University was kind enough to feature a news story on their website about a recent visit of an Aichi University delegation to the university. 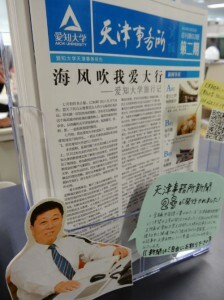 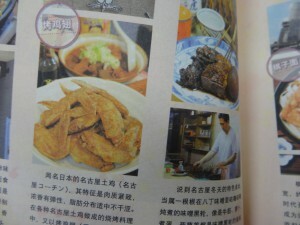 An English translation of the article is now available to view here.